I love to bake cupcakes. And, I love taking them to cookouts, parties, get-togethers, and to Mommas with new babies. But, the biggest challenge with cupcakes is transporting them. There are a lot of carriers out there for transporting cupcakes. Most of them are stacked, and usually come with 2 (12-cup) cupcake baking tins. 1. I already have cupcake tins and didn't need extra ones. 2. I didn't want to buy something that took up that much storage space. 3. They are expensive - usually $25 to $40. But, cover cupcakes with plastic wrap and you'll pull off the icing when you remove it. 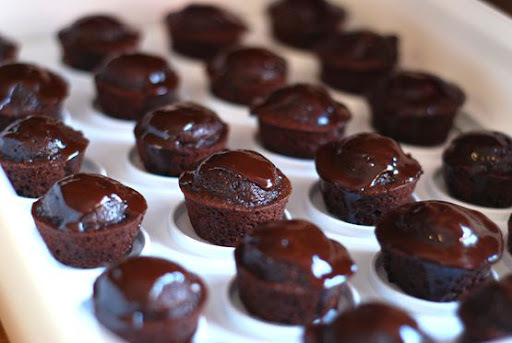 Put them in tupperware, and they'll slide all over the place or coat one another in icing. So, when I found this cupcake/mini-cupcake/brownie/cake carrier at the Crate and Barrel outlet, I was thrilled. It easily transports a batch of brownies or a 9 x 13 cake. BUT, it also is made to transport 12 cupcakes or 24 mini-cupcakes (or muffins) because there is an insert that flips to secure either type of cupcake. Don't you love it? It fits perfectly in a utensil drawer in my kitchen. And, it's only $8.95 at the Crate and Barrel outlet. I made my favorite Triple Chocolate Sour Cream Brownie Bites a few weeks ago and took them to a cookout. My new carrier worked perfectly! But, I also found something that perfectly transports a single cupcake! It's called Cup-A-Cake. 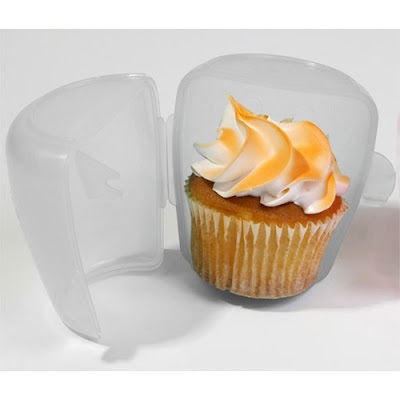 It's a small, plastic container that has little grabbers on the inside that securely hold an individual cupcake in place. Then it snaps closed. This picture shows a stack of them with the cupcakes turned upside down. No mess. No smeared icing. I bought several of these so that my family could each enjoy a cupcake at the beach this summer. I would have never attempted that before because of the mess. I love being able to send my husband to work with a cupcake, or send my kids off with a packed lunch that has one of the cupcakes we made together! And, I love all the colors. You can buy them individually for $2.99/each or in sets of 4 for $9.99 at Cup-A-Cake.com. I love cupcakes. And, I love how easily I can transport them now! *Note: I frequently get asked by companies to promote their products in exchange for receiving them for free. 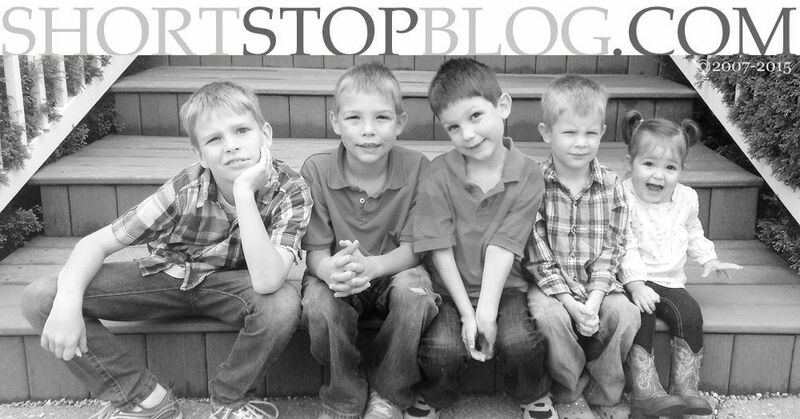 I will never do that on this blog. No one is paying me to tell you about these products. Crate and Barrel and Cup-A-Cake haven't given me any of these for free and I'm not getting anything to tell you about them. I just love 'em and wanted to tell you about 'em! so cute - and functional. unfortunately, i'm with kristy on this one (is this a myers thing?) - we don't eat cake! i love to bake and decorate them... but i only do it when there is a large enough group around to eat it all! now, cookies... quite a different story. I still can't believe JM hasn't tried baking any cupcakes yet - maybe if you keep posting your yummy recipes for them, she'll try them!! 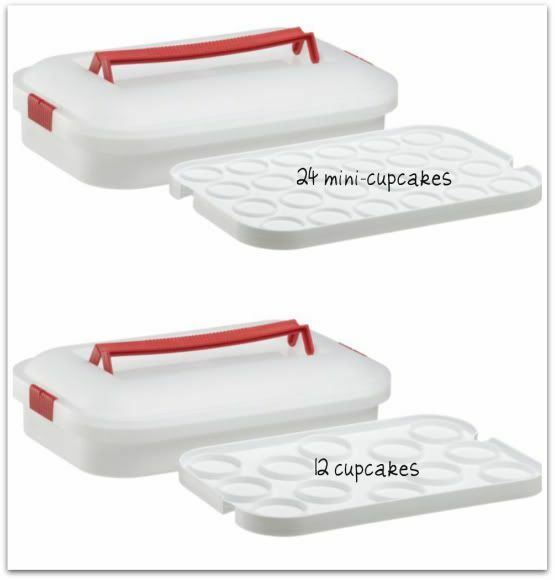 I have a tupperware carrier that carries a 9x13 or 18 cupcakes - LOVE it!! Those are adorable, Sarah. I'll have to remember that for school for the girls! This is a post after my own heart. I love me some cupcakes! 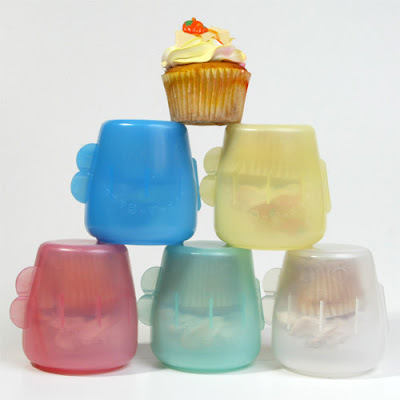 I love the cute little cup-a-cake ones- perfect for school lunches! cute, practical, and reasonably priced.... perfecto!! thanks for sharing! I don't like to bake cupcakes or transport them but I think I might learn to like doing both with such nifty carriers! You just made my entire day. One of the reasons I don't make cupcakes very often is for the very reason of transporting them/storing them. Both of these items are great. Reasonably priced and easy to store. LOVE IT! Thanks so much for sharing. I waited until I got a 50% off coupon from Joanne's and bought Wilton's cupcake carrier. It actually holds a sheet cake and then there's an insert; one side holds regular cupcakes and the other mini cupcakes. I have never seen the individual ones and LOVE them!!! I have cake decorated for 14 yrs and my daughter is in culinary school now and hopes to open a bakery! !